joanofdark.com: More Crafty Roller Derby gals! More Crafty Roller Derby gals! 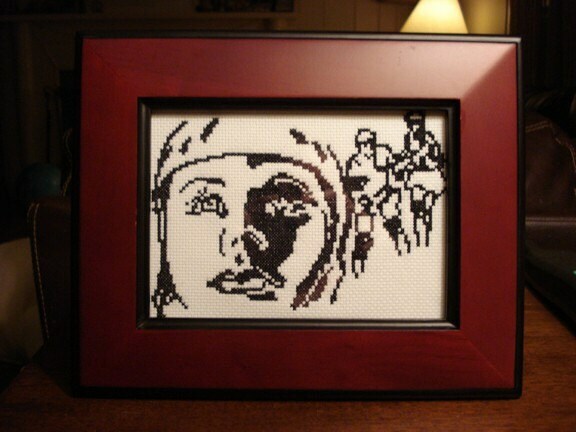 Our very own merch wrangler extraordinaire, the lovely Farrah Foxhit, did this awesome derby cross stitch pattern! Check it out on her etsy site!